The dispute over Iran's nuclear activities, which Western countries fear are aimed at creating weapons, might result in a military conflict, Russia's security chief Nikolay Patrushev said on Tuesday. He also claimed that the fact that Iran began to produce 20 per cent-enriched uranium created doubts about its peaceful intentions. Patrushev said that everything has its limits, including patience, adding “We are still interested in dialogue, in receiving an explanation of what is going on, but it is not always taking place." According to the Russian Foreign Ministry, Iran's decision to enrich uranium independently contradicts resolutions and adds doubts about Tehran's sincerity. 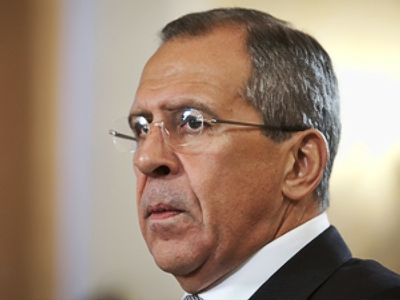 Iran has not provided Russia with full information about its enrichment plans. Iran's chief nuclear negotiator did not come to a meeting with Russia's security chief, which was to take place before Iranian announcement. 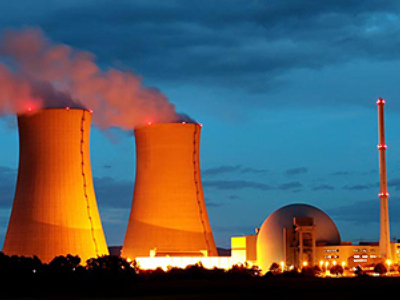 Tehran informed the UN nuclear watchdog on Monday about its plans to start enriching uranium to 20 per cent on its own. Production of higher-enriched uranium started on Tuesday at 13:00 local time [09:30 GMT] . 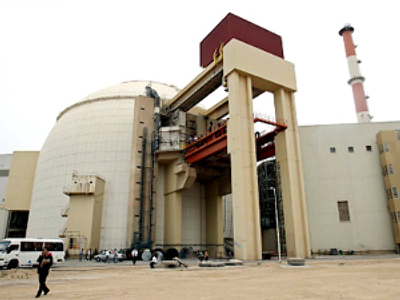 Tehran insists its nuclear program is for civilian power generation.